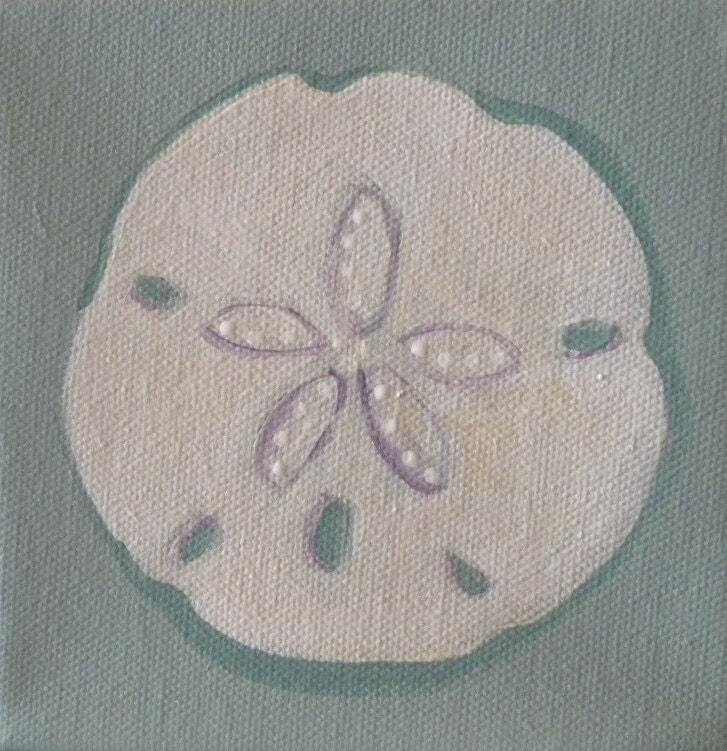 Have you ever found a sand dollar on the beach? Many people feel they bring good luck and put them all over the house! I just think they're pretty. This one has glitter! Each card measures 4.5" x 5.5" and comes with a matching envelope in a cello sleeve.